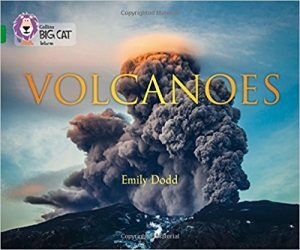 Emily Dodd has written several books for the HarperCollins Big Cat series, and one, Volcanoes, may prove useful when news bulletins are full of volcanic eruptions, most recently in Guatemala, Hawaii and Indonesia. 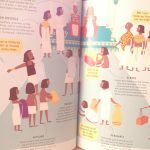 Ideal for 7 to 10s, you can order a copy from your local bookshop, borrow it from your library, or order online from Waterstones here. Emily is registered with Live Literature Scotland. 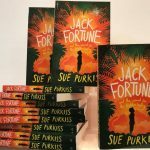 You will find her entry in their register here – and she runs excellent workshops in schools and libraries based on all her books.